Stephanie Thornton will ride So Splendid (r) at Flemington for trainer Chris Waller. Apprentice Stephanie Thornton will have her first ride for champion trainer Chris Waller when she bids to clinch this season’s Rising Stars Series at Flemington. Thornton will ride the Waller-trained So Splendid in Saturday’s Rising Stars Final (1700m) restricted to apprentice riders. It is the culmination of a season-long series of apprentice-only races across Victoria with only the Final staged in town at Flemington. Riders are awarded points on a 12-6-4-2-1 basis for top five finishes in the respective races and Thornton has amassed 57 points to take a four-point lead over Ethan Brown into Saturday’s Final. Brown is the only apprentice close enough after the 21 previous races to overhaul Thornton. “Every apprentice wants to win it and I’m no exception,” Thornton said. So Splendid has three wins and nine placings from her 20 starts and is experienced in Melbourne having had seven starts in Victoria last preparation including a win at Sandown. 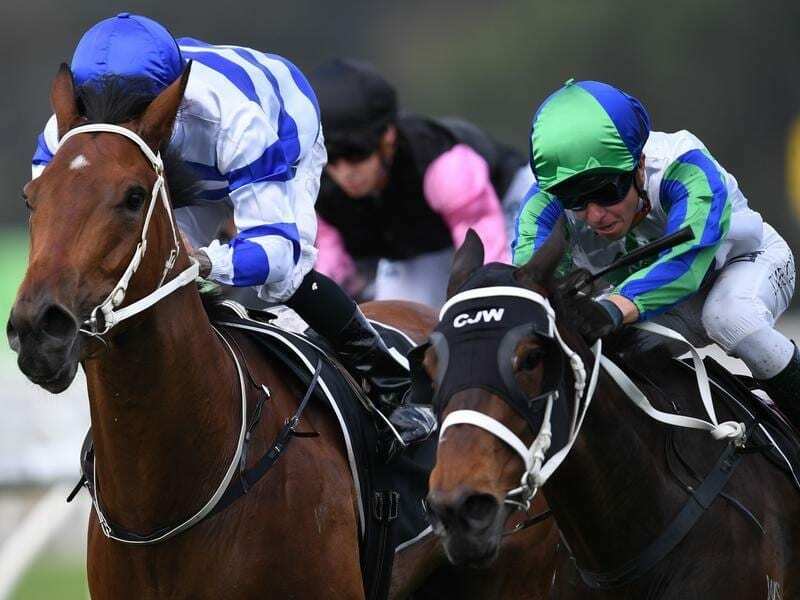 The mare has finished third in her two starts this preparation in Sydney. “It’s my first ride for Chris and I think I’m on the right horse to get the result,” Thornton said. So Splendid has 55kg in the fillies and mares race and Thornton has dropped her minimum riding weight from 53.5kg to 53kg for the meeting which enables her to use all of her 2kg claim. “Hopefully that half a kilo can make the difference,” Thornton said. “It should be OK. My weight has been a lot better lately. Once I had my fall I had a little bit of trouble with it which is why I put it up, but it’s gradually getting better. Thornton had a month out of riding after a trackwork fall at Cranbourne in April. The field comprises 12 horses and apprentice riders, with Melbourne’s leading apprentice Brown aboard Ma Jones for trainer Darren Weir.